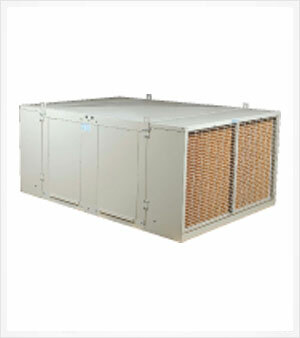 Industrial Fan Coolers are the most energy efficient solution to low static pressure applications. Symphony Industrial Fan coolers come as a complete package with a factory installed motor and pre-wired pump. The perfect cooling solution.